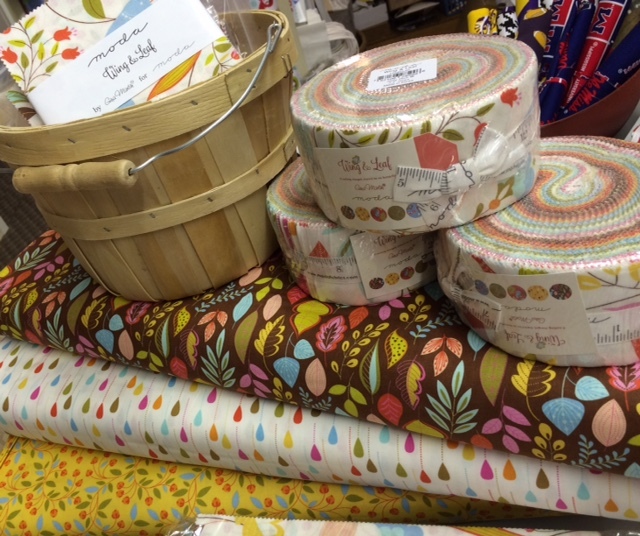 ​We have all the supplies you need to make a beautiful Jelly Roll rug!--Jelly Rolls, Patterns, 2 1/2 inch rolled batting, Jeans needles, etc. 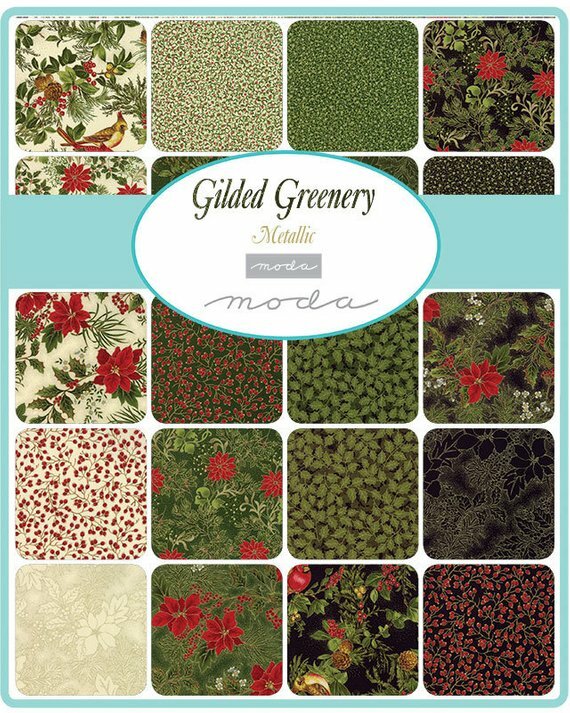 Gilded Greenery & Morris Holiday! 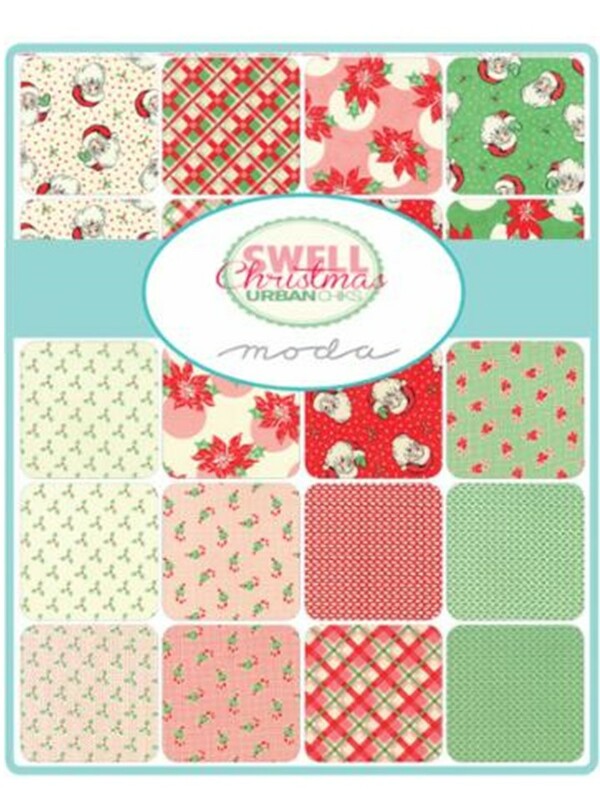 Swell Christmas from MODA has arrived! 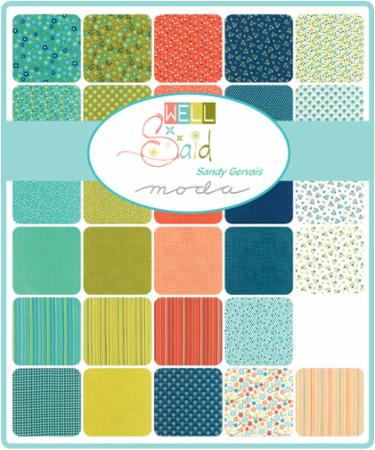 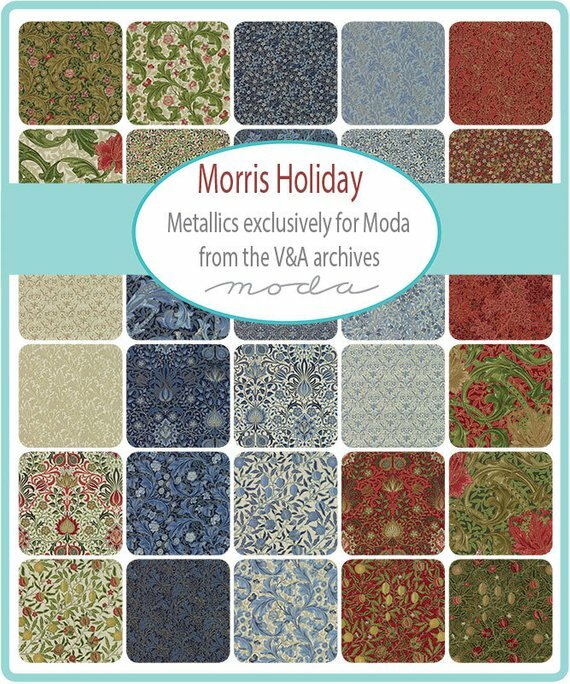 MODA's Wells Said by Sandy Gervais is here! 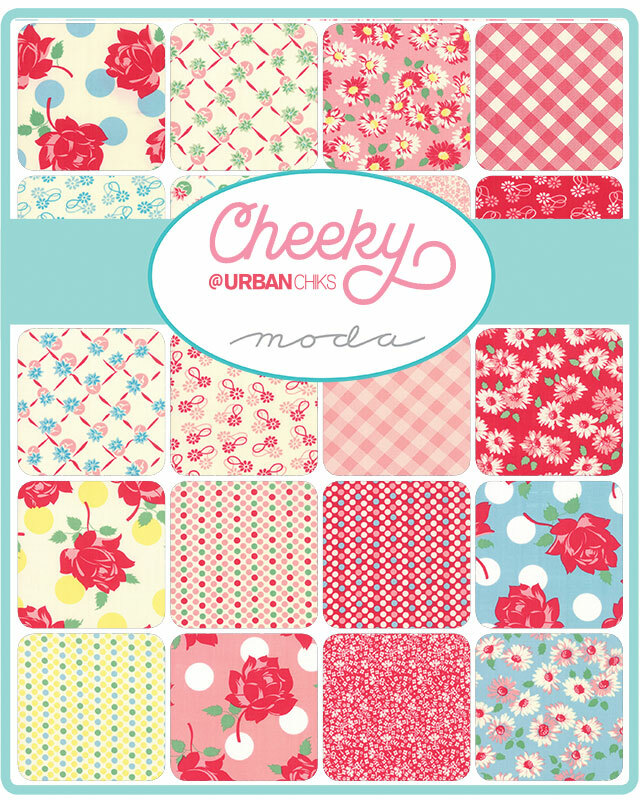 This is just one of the many new collections that recently arrived! 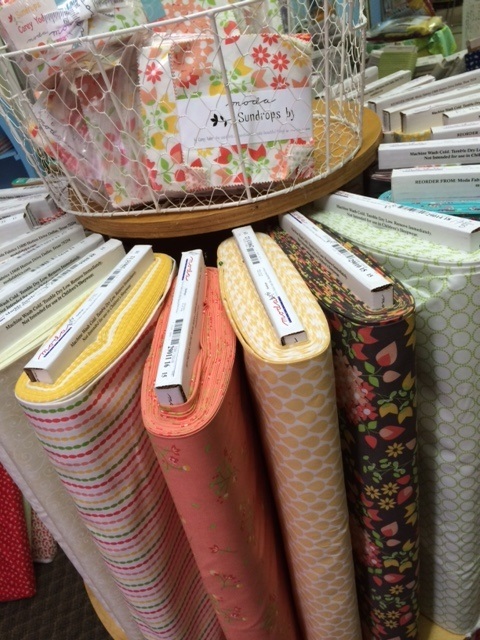 Lots of new fabric has arrived! 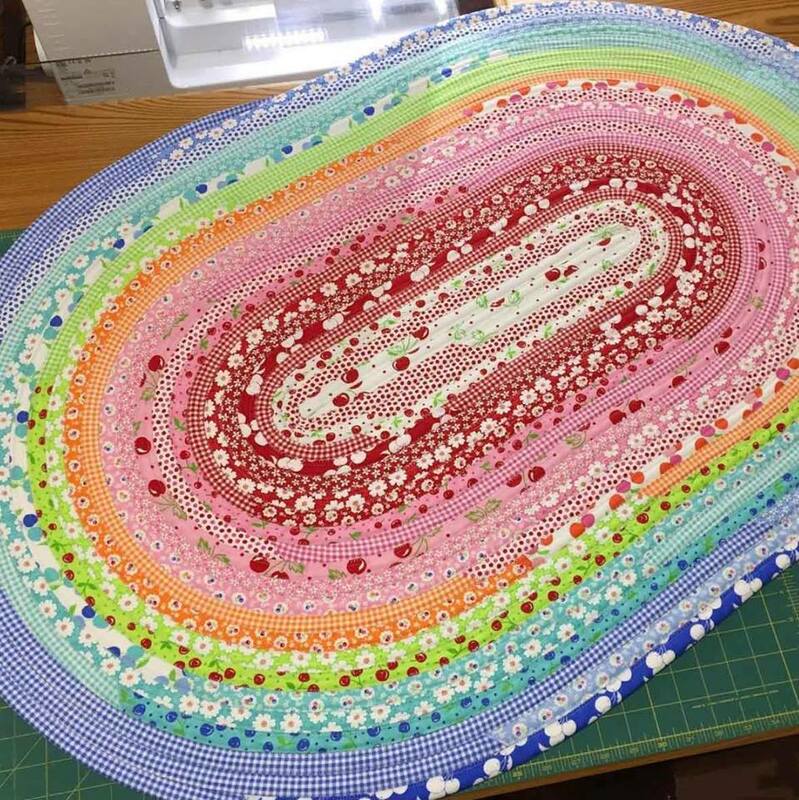 Stop by to check it out! 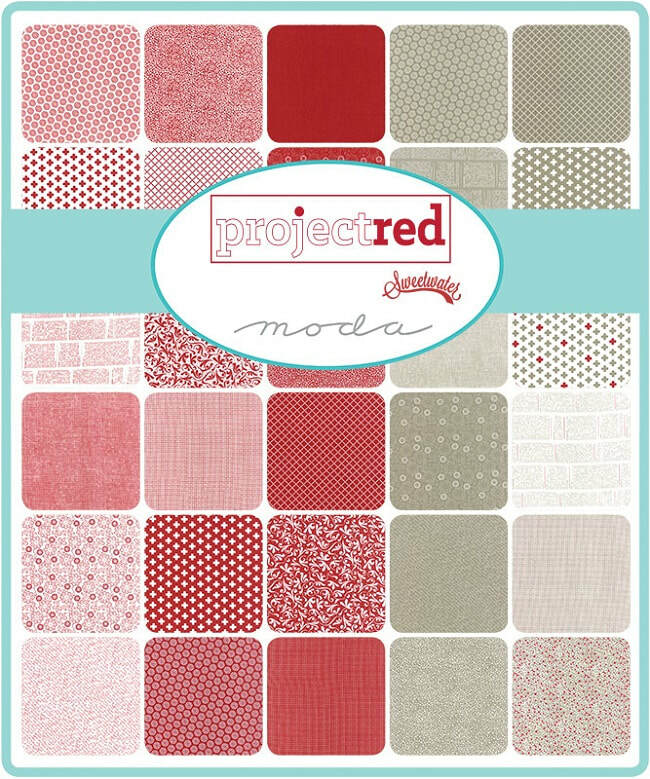 Will post pictures as soon as we get a chance! 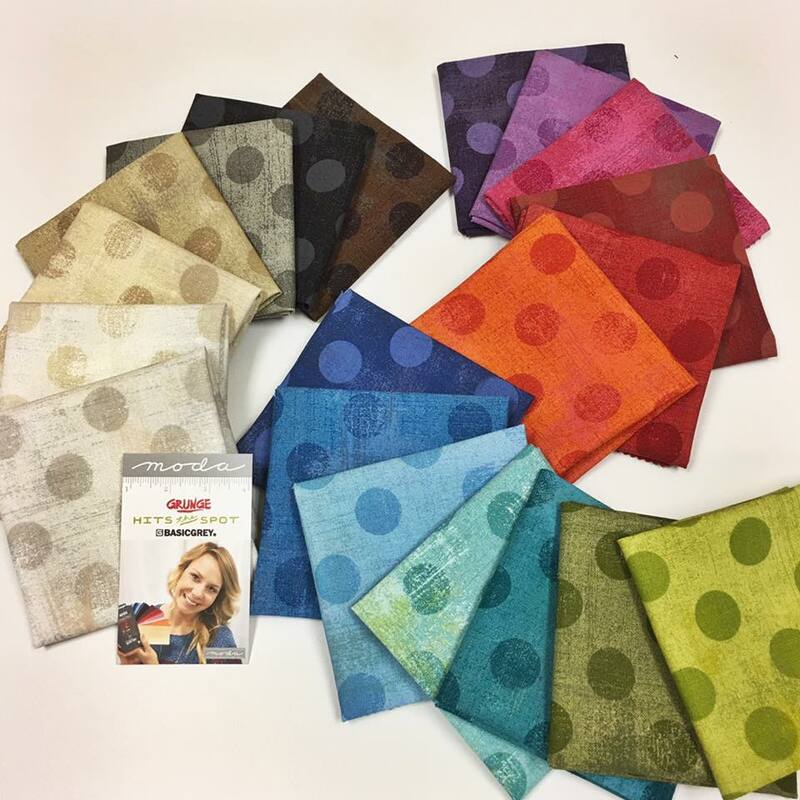 ​What better way to start the first day of National Sewing Machine month than with new fabric under your needle! 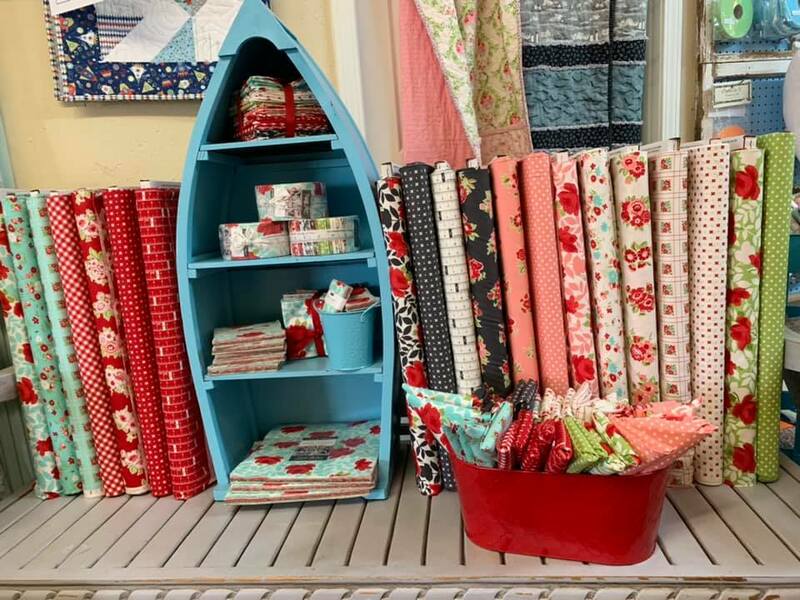 Here are just a few of the new arrivals at The Fabric Dock! 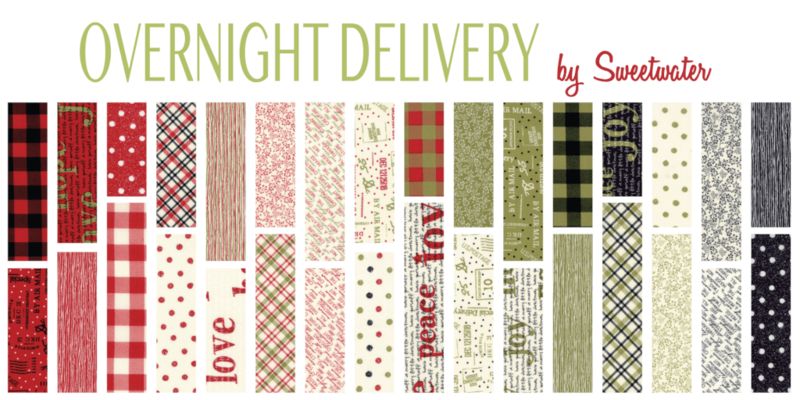 Huge PREMIER PRINTS Sale continues! 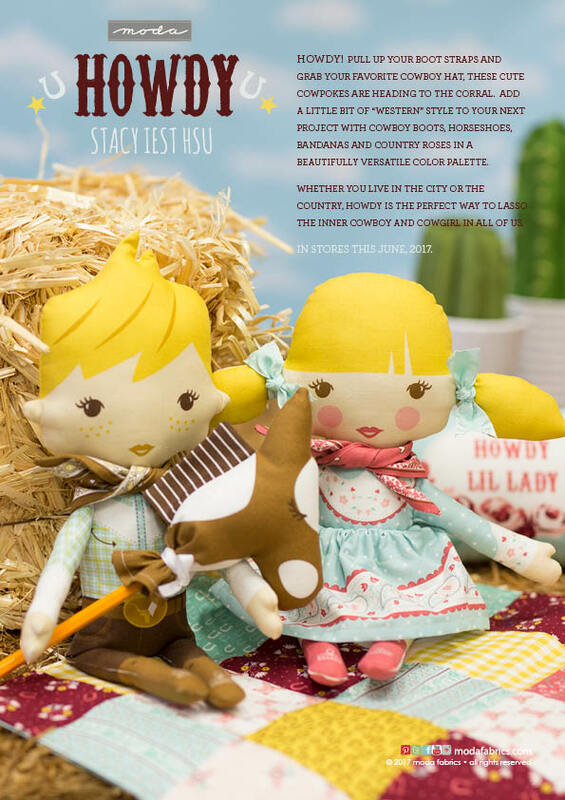 Cotton & Steel is here!!! 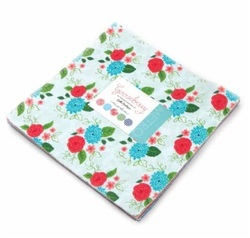 Make a cute playset with the cute Lil Red Panel - Just $9.95! 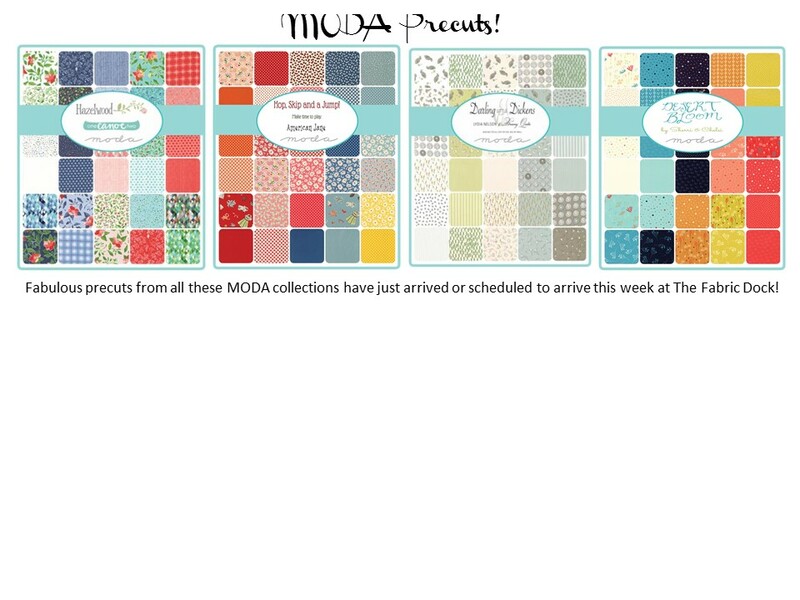 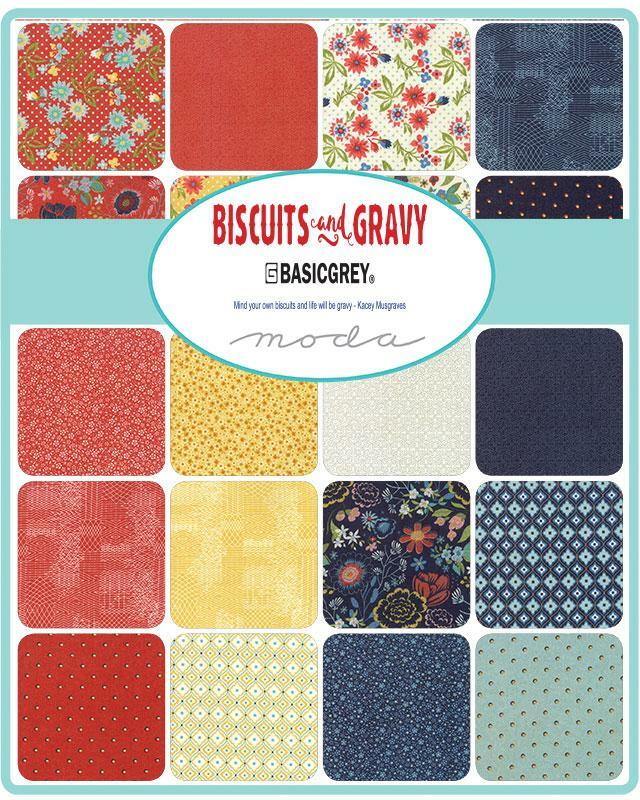 - check out MODA's beautiful new Prairie, Windermere, Gooseberry & Purebred! 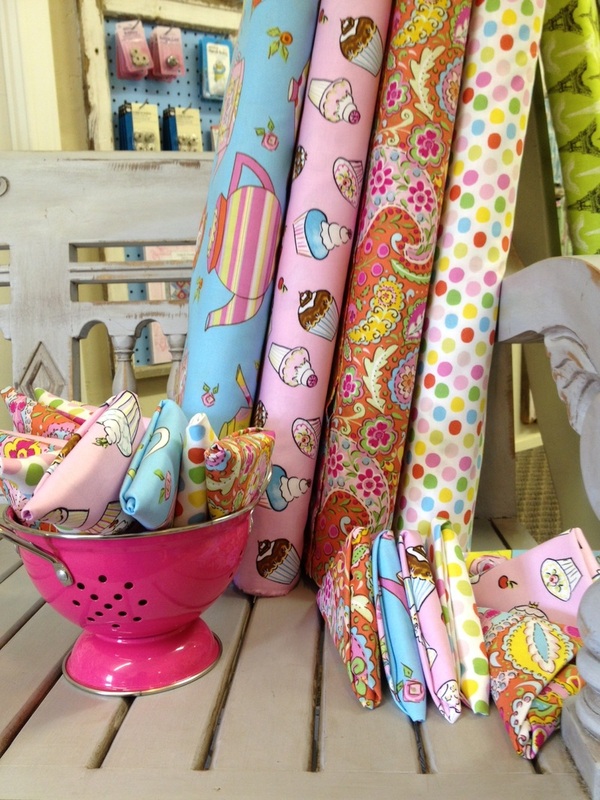 New teapot fabric from Free Spirit! 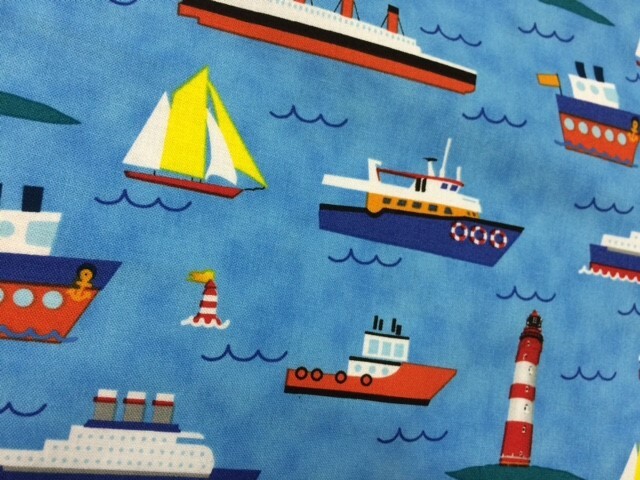 Please visit our Etsy page to view some of our fabulous fabrics. 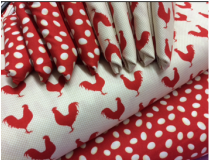 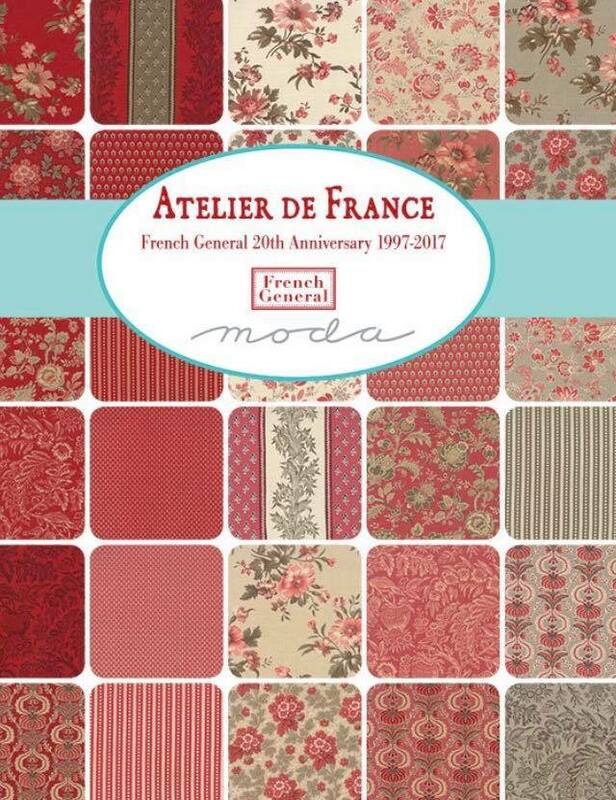 We have great prices on fabulous fabric. 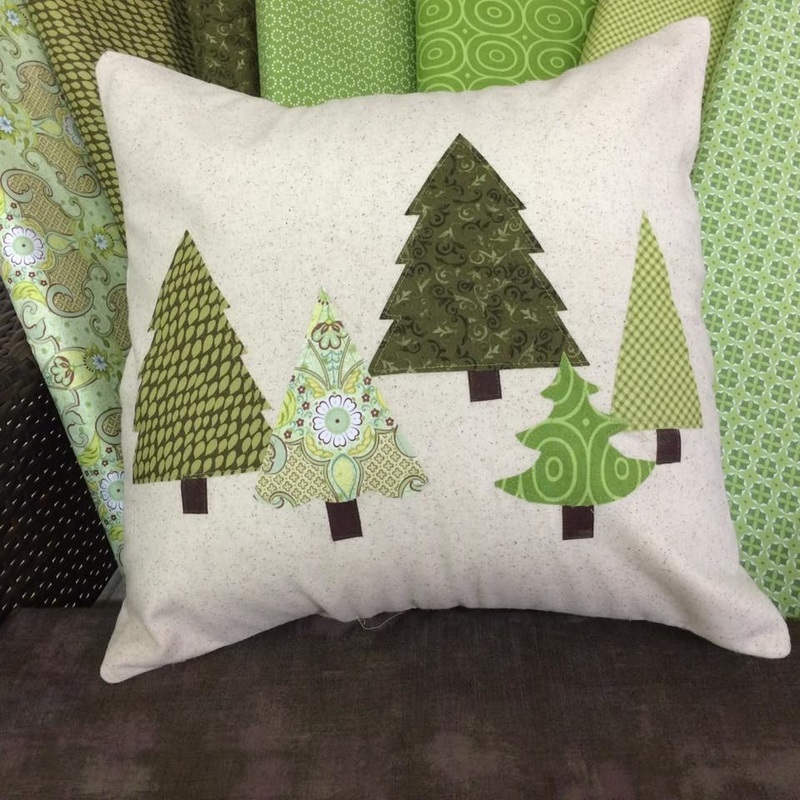 Great prices on Elna sewing machines.